The Ampeg Heritage SVT-CL uses premium tubes, including “Winged C” tubes providing unmatched tone and classic Ampeg EQ offers flexibility and control. 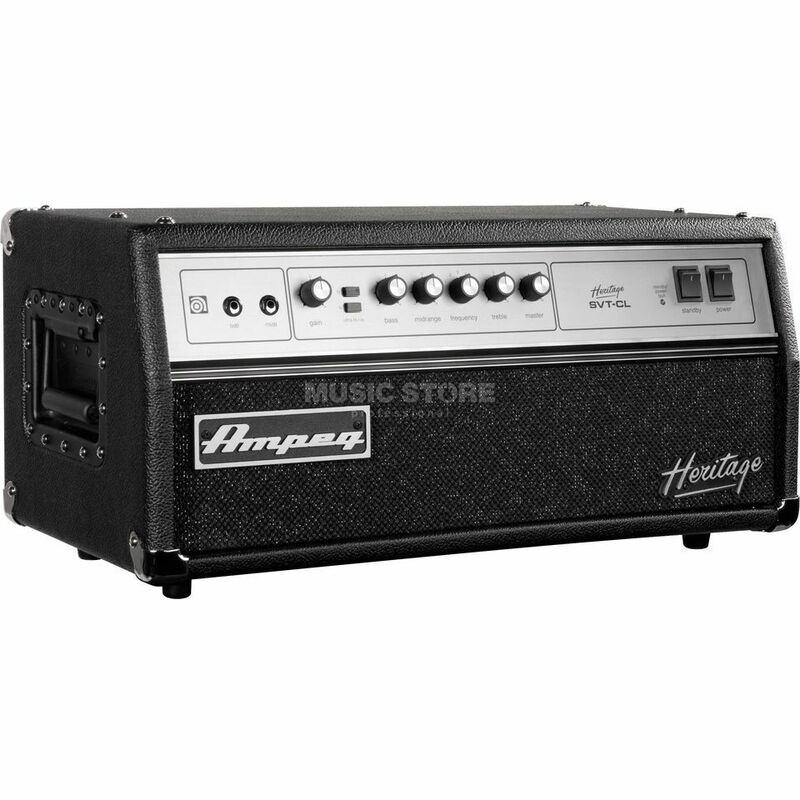 It’s Ampeg’s Heritage, but it’s your gear…and has been for over 60 years. Speaker connections: Neutrik Speakon and 1/4?